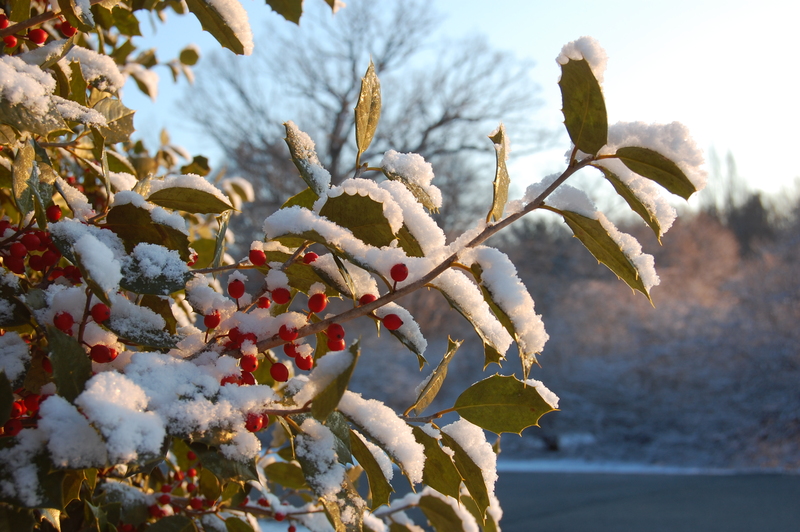 Rutgers plant breeders have been at the forefront of holly tree research, crossing varieties of trees from the genus Ilex for decades. The main purpose of this research is to improve the durability, pest and disease resistance, and overall appearance of this woody ornamental tree. A beautiful display of mature hollies can be found at Rutgers Gardens. Many of these trees were planted as early as the late 1930s, through the 40s and 50s, and into the 60s. 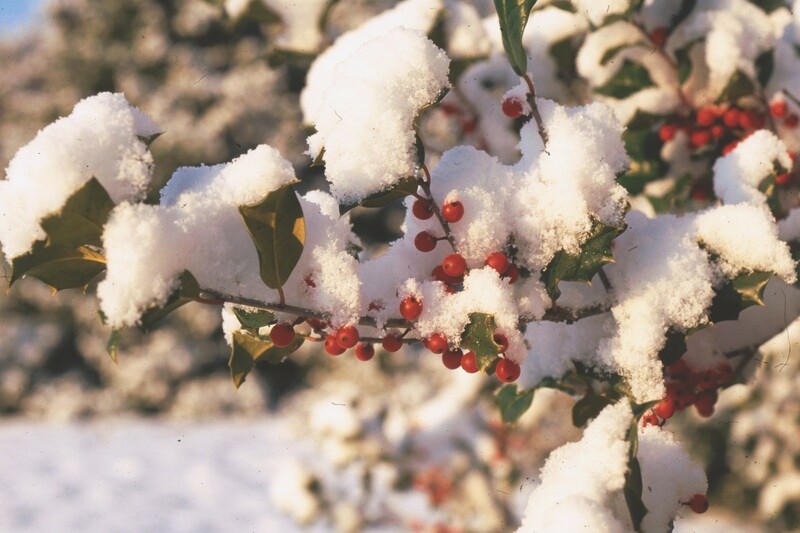 Although several of the older plants were installed for the purposes of display, most were established as an evaluation of different varieties by the Holly Society of America. These trees became the core of the breeding programs of Dr. Elwin Orton, who crossed and developed many noteworthy varieties.